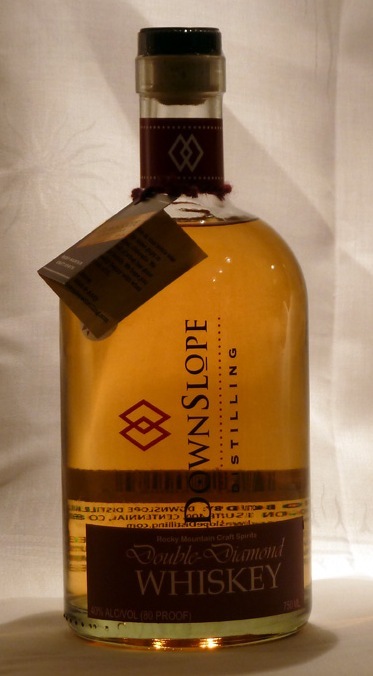 BourbonBlog.com speaks with Downslope Distilling about their Double-Diamond Whiskey and samples some too. Yeah, we have to drink it and talk about it too! This is an Irish style whiskey aged in very small experienced medium toast casks and then blended. The result is a light colored extraordinarily smooth whiskey that tastes of vanilla and honey and spice and wood. Johnny Pieper of Downslope tells us more.